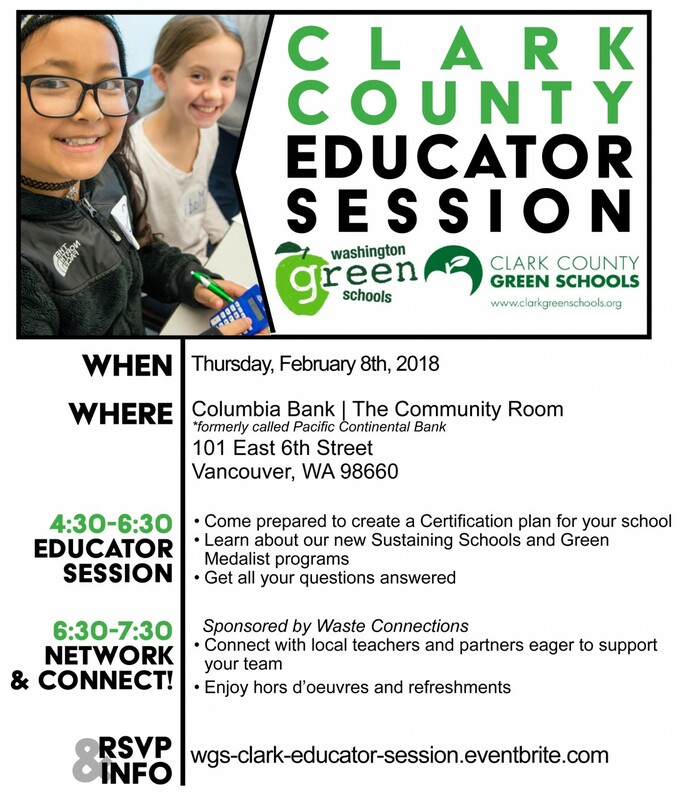 Please join us at the Clark County Green Schools Educator Session February 8th. 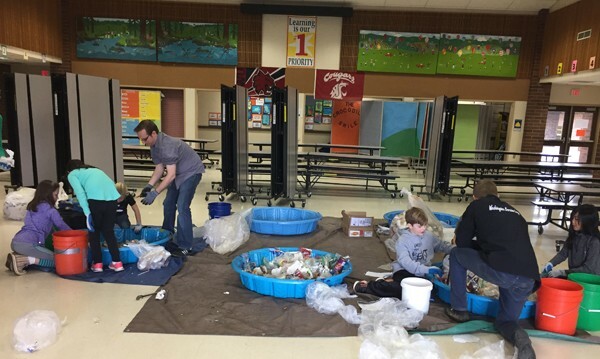 This is a great opportunity for green team leaders, teachers, administrators, building operators/custodians to learn more about starting and developing a green team and more! 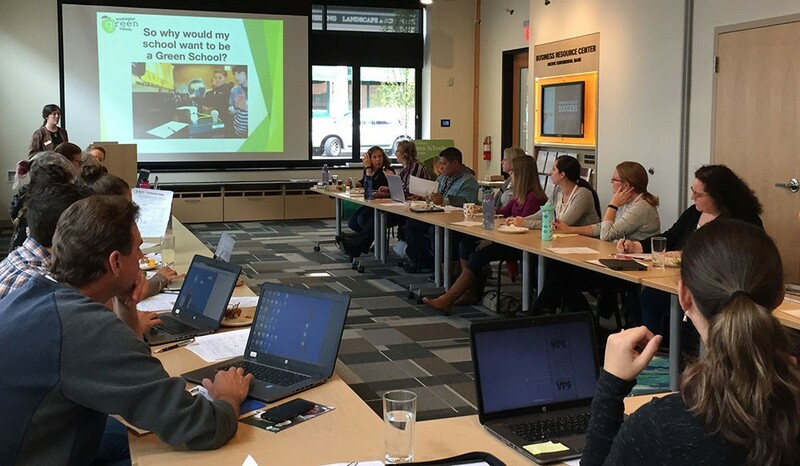 Washington Green Schools staff will be on hand, in addition to local partners. Register HERE .